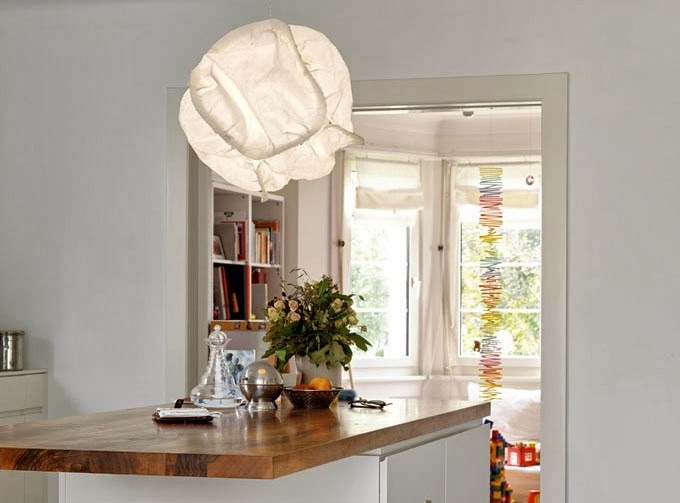 CLOUD lamps by Gehry NOW appear to float over all continents! What Are Fluffy White Clouds and Cloud Lamps Made Of? Frank Gehry disputes the fact that they are made of tiny droplets of water or ice crystals.... cloud lamps are so light that they can float in the air; yet do not contain water according to star-architect Frank Gehry! 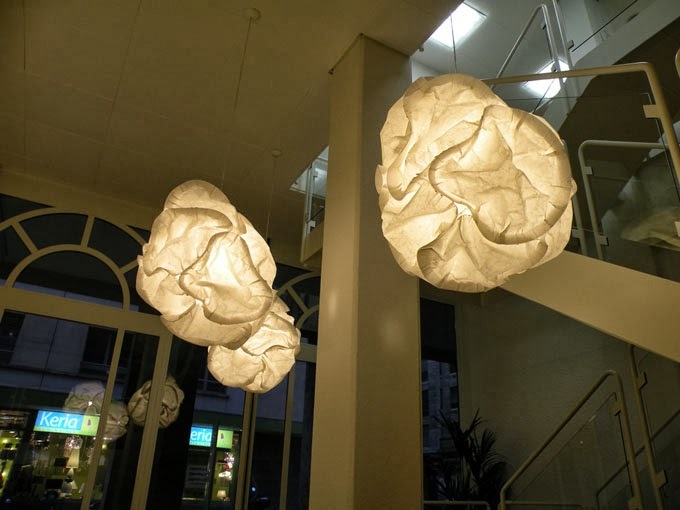 Frank Gehry's iconic Cloud Lights look wonderful in any interior! Frank Gehry Cloud Lamp on Sale from Stardust. 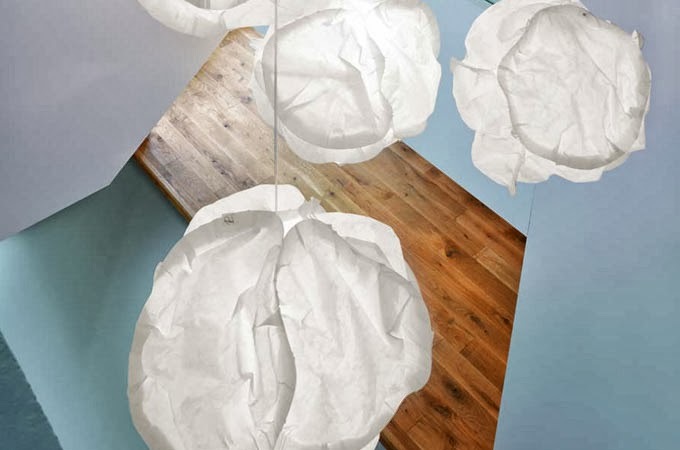 Each Cloud Lamp has a voluminous yet delicate paper-like shade, in the center of which is the invisible light source. Frank Gehry's Cloud lamp have an irregular sculptural shape, marked by countless folds, crimps, bulges and dents. The Cloud Lamps suggest a fleecy CLOUD and then again a large, soft snowball. 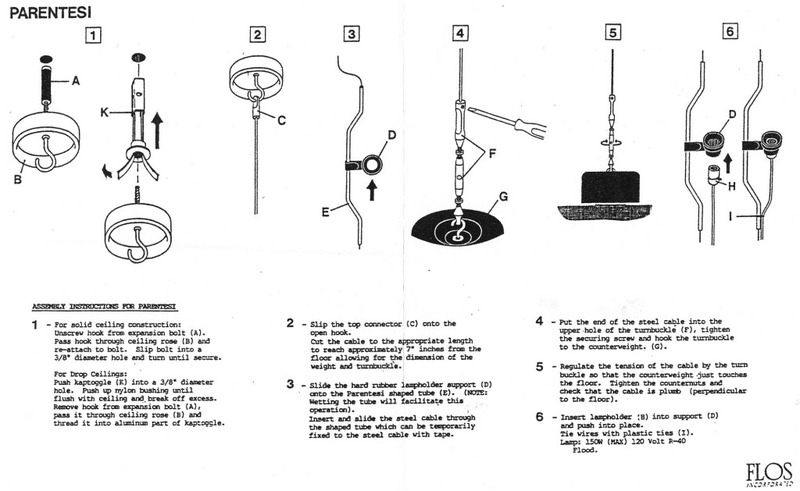 Looked at more closely, the lampshade of the Cloud lamp consists of several interlinked cup-like elements. 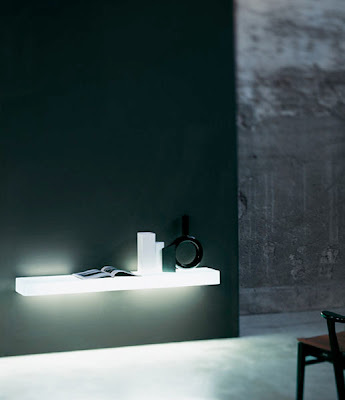 Each Cloud Lamp has an individual note in spite of all lamps having the same structure and the same predetermined shape. 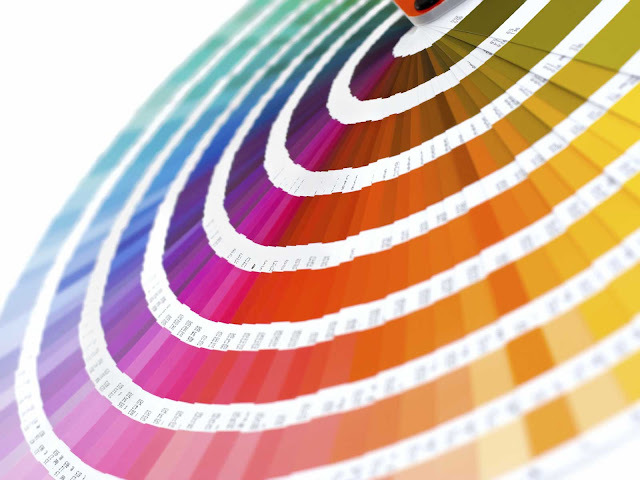 The idea is that the fold structure of the shade, which is shaped more or less by accident during production, can be changed by bulging it out or pressing it in. In doing so, Frank Gehry makes users into co-designers who can repeatedly change the shape of the lamp if they so wish. 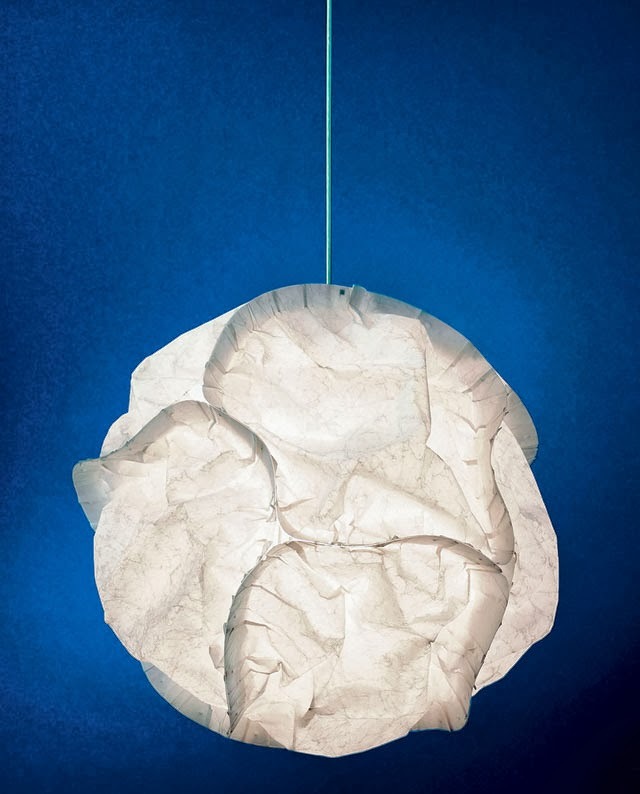 Frank Gehry's Cloud Lamps are made of flexible, tear-free, flame-resistant and aging resistant multiply refined polyester material. This material is easy to clean and therefore ideal for CLOUD.